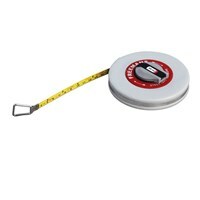 Measuring Tape made of fibreglass open reel. Available in different lengths. 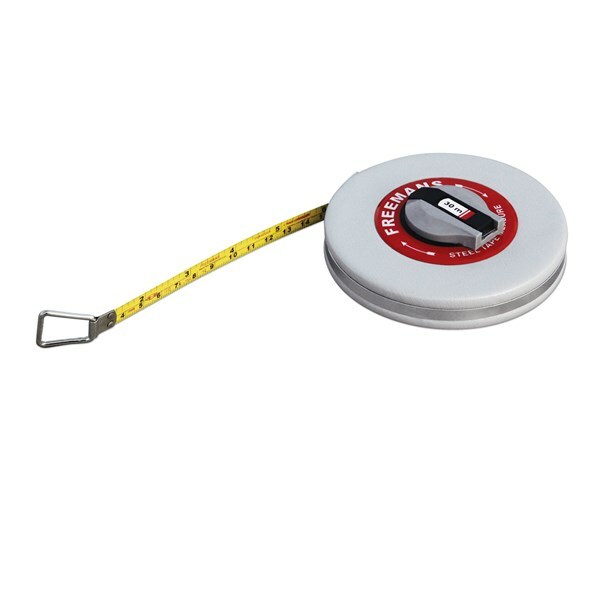 Measuring Tape made of fibreglass closed reel. Available in different lengths. 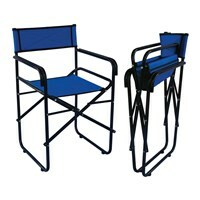 Stool is made of heavy duty tetron and tubular pipe. Foldable, easy for carrying and storage. 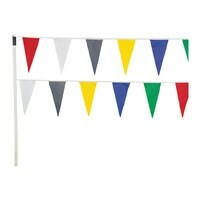 Pennants made of nylon cloth 12" long, available in assorted colours. Total length 100 Foot. 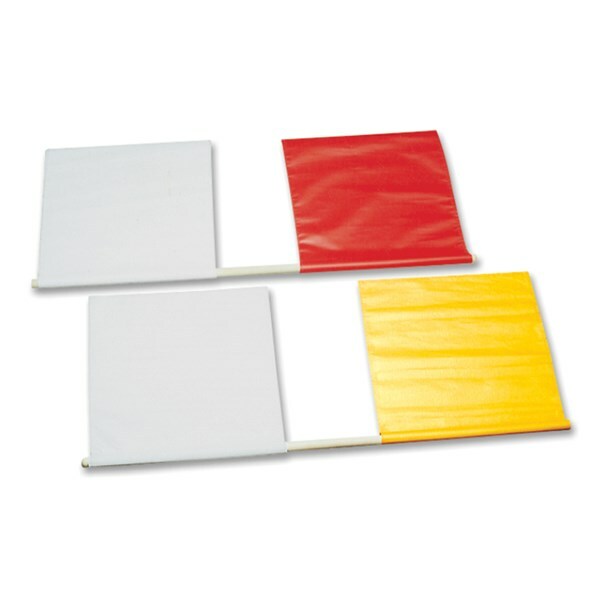 Different colour markers and printing available on request. 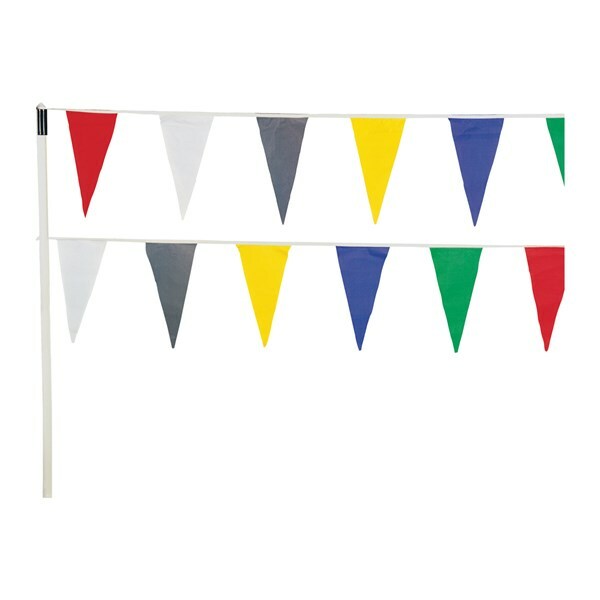 FBF-001 ...... ...... Boundary Flags. 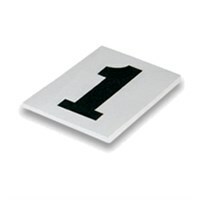 FEM-701 ...... ...... field Event Marker made of two fixed round metal sheet in assorted colours. FEM-702 ...... ...... 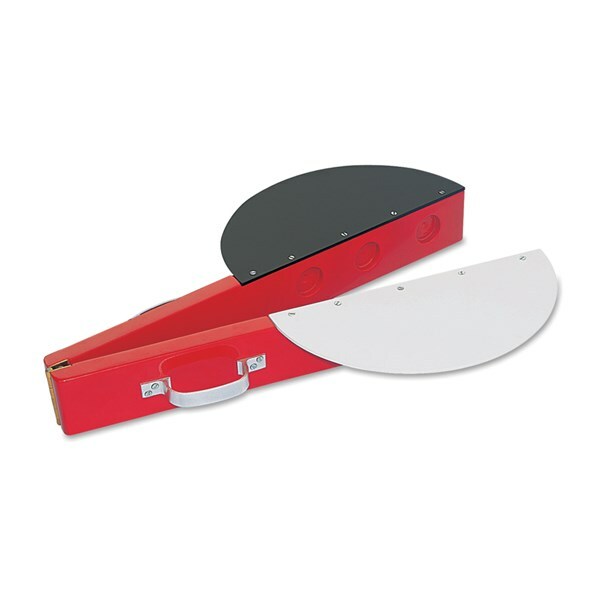 Round metal sheet with small peg. 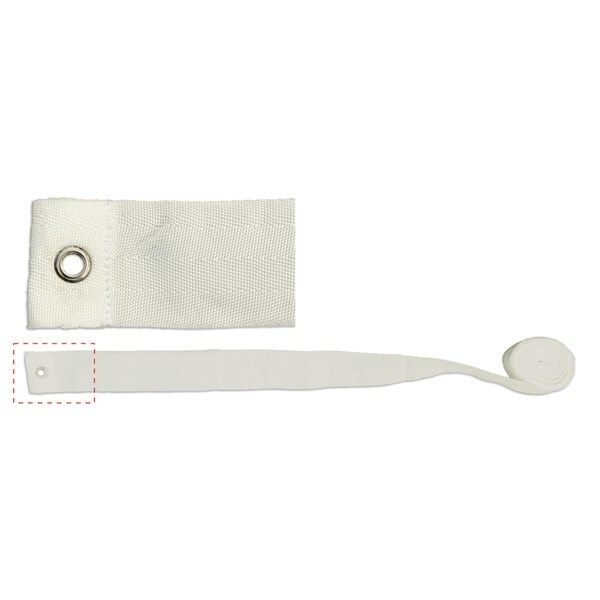 FEM-703 ...... ...... Rectangular sheet with long peg. FEM-704 ...... ...... Long Peg only. 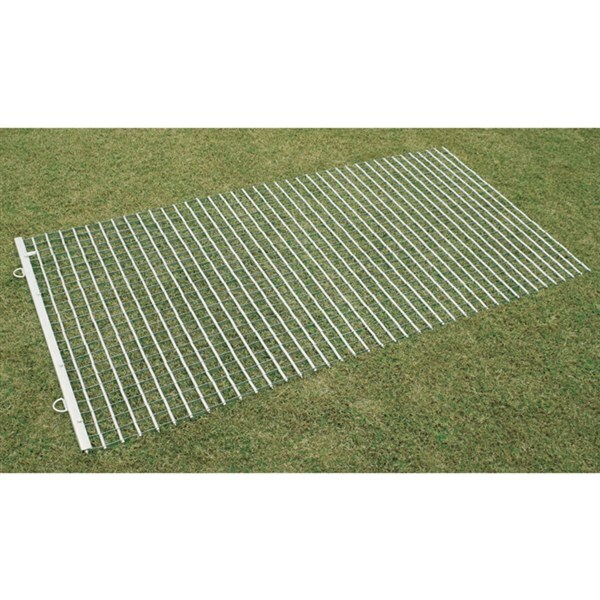 FEM-705 ...... ...... Rectangular folded metal sheet with long peg. 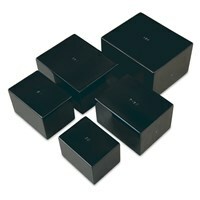 FEM-706 ...... ...... Die punched special quality. VRM-100 ...... ...... Rink markers. 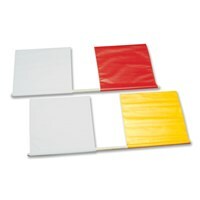 Flag 16" X 16" made of thick tetron cloth, visible from long distance, attached to plastic pipe. 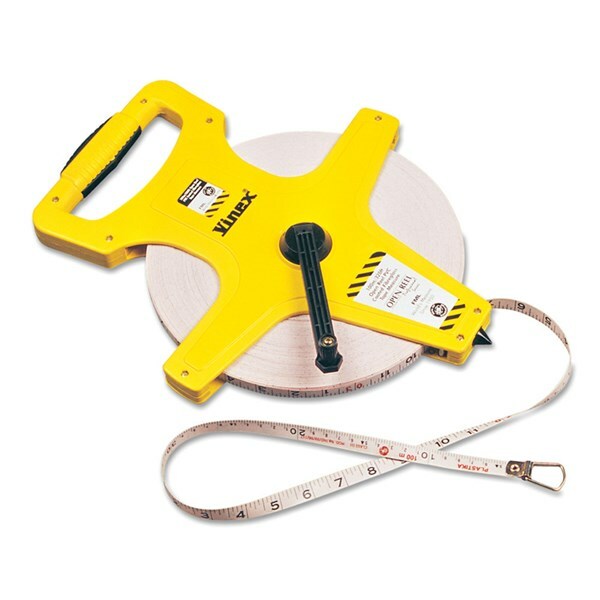 Measuring Tape made of STEEL open reel. Available in different lengths. 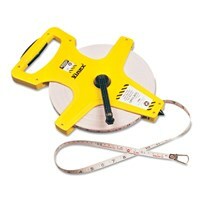 Measuring Tape made of STEEL closed reel. Available in different lengths. 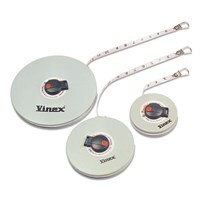 Vinex Drag Mat made of corrosion resistant galvanized steel. 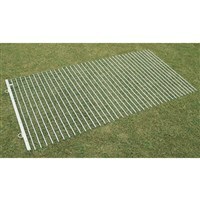 Heavy duty metal angles across front of mat for pulling with help of 16 mm polypropylene rope to smooth out uneven surface. Mesh size is 1.5" x 1.5". Available in different sizes. 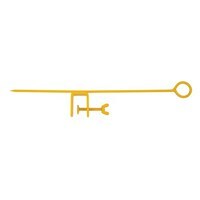 Note: Chain version is also available on request. Measuring tape made of STEEL open reel. Available in two lengths. 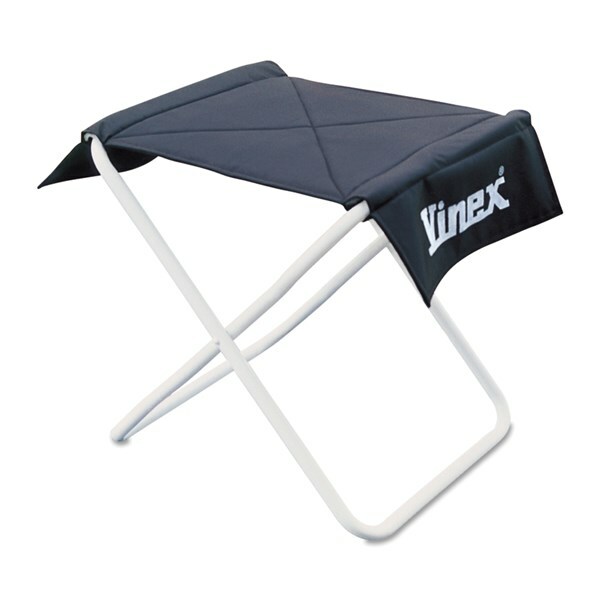 Vinex Club Referee Chair made of sturdy steel tube frame and durable polyester fabric. 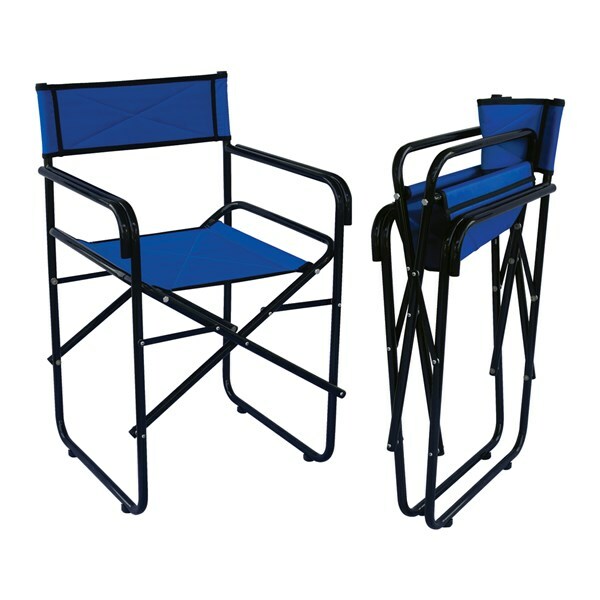 Powder coated for extra durability. Easy to close & fold for easy transportation and storage. 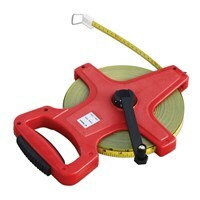 Measuring Cane made of 3 MM steel wire with ring on the top to carry. 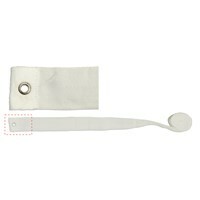 You attach any measuring tape held in place by screw near bottom of Cane without having to bend over. Cast iron throwing blocks, turned and painted for durable smooth finish. As per regulations. Sector tape is made of 50 MM wide polypropylene webbing. Ideal for marking athletic sectors, courts & field boundary lines. 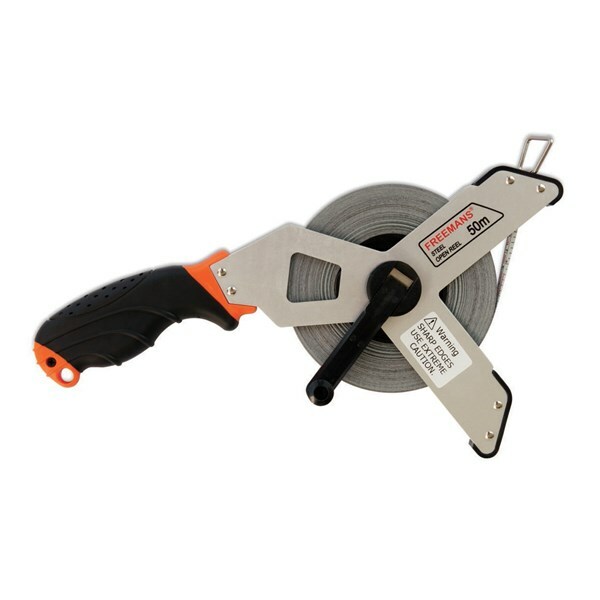 Webbing has eyelets at every 10 Metres for holding with anchors. 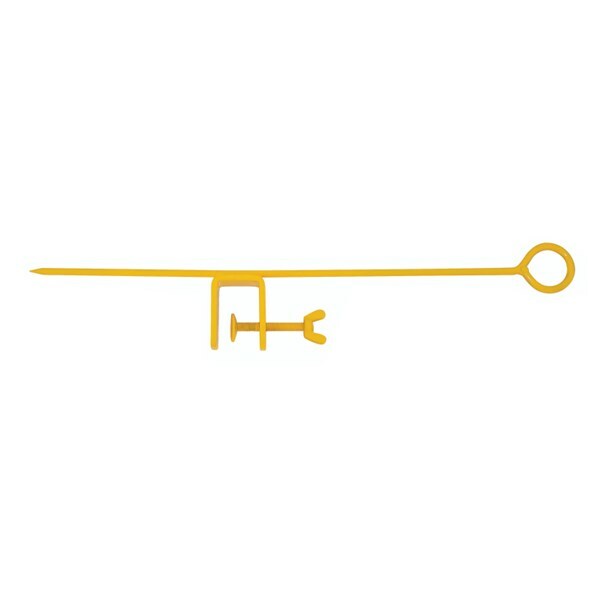 Anchors not provided with the tape and to be bought separately.